there are other things I'd rather be doing. Letting the little feet run at the playground an extra 15 minutes when the sun shines. Blowing soap bubbles on our back patio. Maybe even supervising homework before dinner so we can go for a little walk after. These are all great, but I also have other priorities. Like feeding my family home-made vegan meals featuring whole grains, lots of vegetables and more wholesome ingredients cooked (mostly) from scratch. How can I have it all? except you have no time for that. I can do it for you. I have more time to spend with family on weeknights. There is no stress as to what we’ll eat for dinner and when I’ll fit in meal prep during the day. Also less stress for lunches, as there’s plenty of leftovers all week. 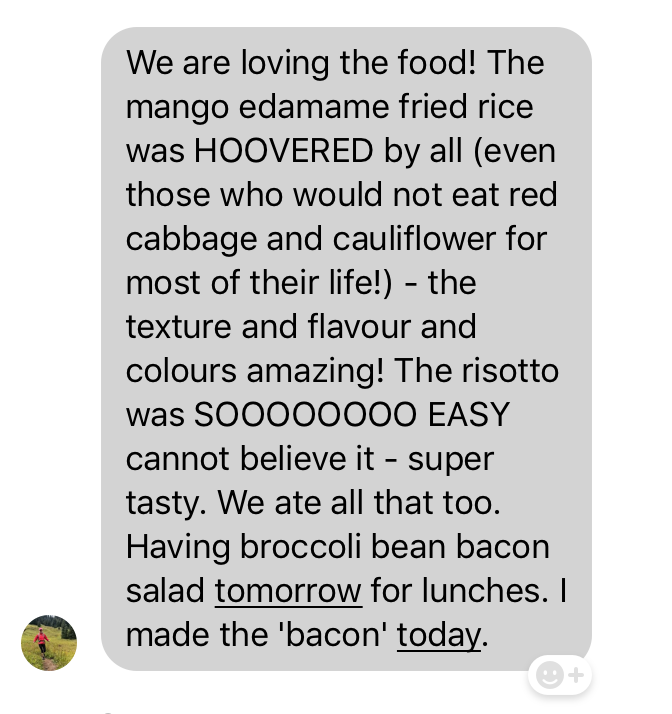 I have spoken with dozens of home cooks and I know what you want: a vegan dinner fairy who prepares a delicious, 100% plant-based meal that you will enjoy and that your kids will not complain about. And who washes the dishes, too. That would be nice, that’s for sure. But also quite expensive. Coming home after work and school/daycare pick up, pulling out a few ingredients and components from your fridge, and putting a delicious dinner on the table for you and your family to enjoy… within minutes. On super busy evenings, you could go for a ready-made dinner that you fully prepared on the weekend. On evenings when you have a few extra minutes, you could follow the simple directions to cook a fresh meal in less than 30 minutes. Tasty food that the whole family can enjoy. Nutritious ingredients that will fuel everyone’s pursuits. Seasonal meal plans that will save you time and money. Get started now to seriously improve your kitchen life. Download a sample plan now! 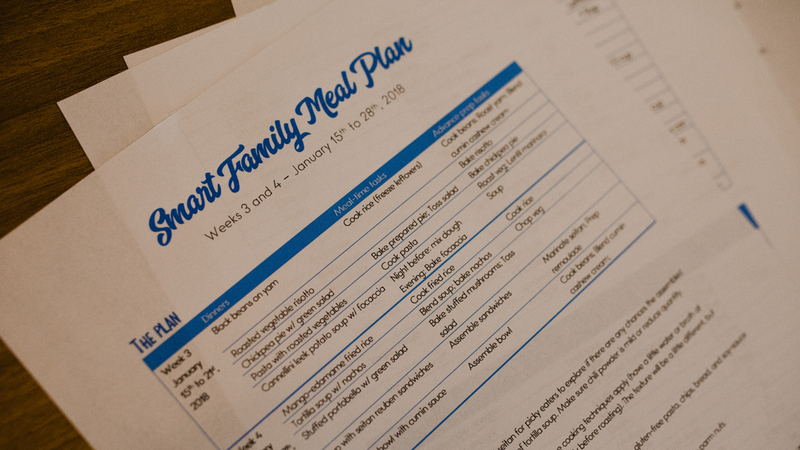 Enter your contact info here to download your first 2-week Smart Family Meal Plan for FREE right away. You are on your way to seriously improve your kitchen life! Check your inbox now (and your spam box if there's nothing there). You'll also hear from me a few times per month. Unsubscribe any time. Subscribe and enjoy stress-free family dinners. Your subscription gets you a fresh 100% vegan meal plan delivered as a PDF file to your inbox every two weeks on Wednesday around noon, Pacific time. All meals can be deconstructed to familiarize picky eaters with new ingredients… without forcing adults to eat “kid food” all the time. Say no more: I'm ready to sign up. I felt a huge weight had been lifted from my shoulders knowing that all our family dinners were planned and prepped every week. We no longer experienced a mad scramble every day pulling foods out of the fridge and cobbling things together while hungry kids were asking for snacks. Instead, I had a planned menu of foods that I was able to cook/re-heat and bring to the table fully plated. Everyone was happy! (…) I loved learning what a balanced vegan meal looked like for adults and growing kids. You can choose a monthly plan ($18/month), go quarterly ($38 per season) or commit for a year ($98 per year). I am absolutely certain that you will save more than $20 per month on your grocery bill by using structured, cost-effective meal plans. You can cancel at any time and your old meal plans are yours to keep. Start your subscription today. Your satisfaction is 100% guaranteed. Not happy with the meal plans? You can cancel within 30 days of signing up and get a full refund. A $1 donation to an animal- and planet-friendly charity is included in every month of your subscription. You’ll stop wasting food for sure! 30% off the monthly price! 54% off the monthly price!! Subscribers say that they love eating leftovers from the meal plan’s dinners for lunch. For breakfast, I recommend sticking to simple favorites that do not require cooking. I will happily recommend a few breakfast solutions to you if needed. We are in a rush at dinner time. Will this work for my family? Do you use weird ingredients in your recipes? The recipes are focused on whole grains and seasonal produce. I do suggest quinoa or barley every other plan, is that weird? Some recipes include nutritional yeast flakes or and vegan Worcestershire sauce. The latter can be found at dollar stores nowadays, so I guess I don’t hit too high on the “weird” scale. More questions? Just ask me by email. How long do the prep sessions require? With the Smart Family Meal Plans, there is only one “big” prep session every other week. It can take from one hour (if you take all the shortcuts and buy some ready-made substitutes) to four hours (if you are new to batch cooking and insist on making absolutely everything from scratch… or if you are simultaneously trying to put a toddler down for nap time). On the “off prep week,” there is sometimes one easy task to do, like cooking a big batch of brown rice. I need to lose 10, 20, 50 pounds, will the meal plans help? My meal plans are designed with convenience, taste and nutrition in mind. They are not specifically designed for weight loss. Having a dinner plan, however, will definitely help you avoid oil-laden take-out and calorie-dense processed food. We have food restrictions – can you help? Many of the meals are accidentally gluten-free, or they will be if you use gf pasta or the suggested grain substitutes. I occasionally put home-made seitan on the menu, in which case the gf group is encouraged to use tofu or a gf commercial meat substitute instead. Nut-free substitutions are always highlighted. I use soy products like tofu or edamame on average once per week in the plans; the soy-free people can go for chickpeas instead. If you struggle with multiple allergies and sensitivities, I feel your pain, and hope my meal plans can still inspire you… but perhaps you need a customized meal plan designed by a registered dietitian. Do your recipes include oil? You are free to use a small amount of oil – or not – to sauté and roast. If you choose not to, the usual oil-free cooking strategies apply (have a little water or broth at hand when sautéing, mist veggies before roasting…). I never include recipes that actually require oil to work. What if I sign up between two meal plan delivery dates? Within 24 hours of subscribing, you will receive the most recently released meal plan. Then, you will receive the next meal plans on schedule. My husband/kids/partner/cousin is/are not vegan, can you help? You will not find meat or other animal products in my meal plans. However, you should know that my husband is not vegan, and still enjoys our dinners very much. If you follow the Smart Family Meal Plans, and also batch a bit of meat for a reluctant family member in order to avoid starting a food war, I will not call the Vegan Police on you. You can expect the occasional tip to help push animal products off the plate. What about “hangry” monsters, athletes and construction workers? The recipes in the meal plans are intended for a family of 4 with two little people, and generally create enough leftovers for a lunch or two. Smart cooks often double batch to have (even more) extra to freeze, and soon you’ll be doing it too. Are you trying to satisfy growing teenagers or appease every-hungry husbands? Every meal plan includes tips to increase meal size and make the meals more filling. “I would just like to thank you so so much. 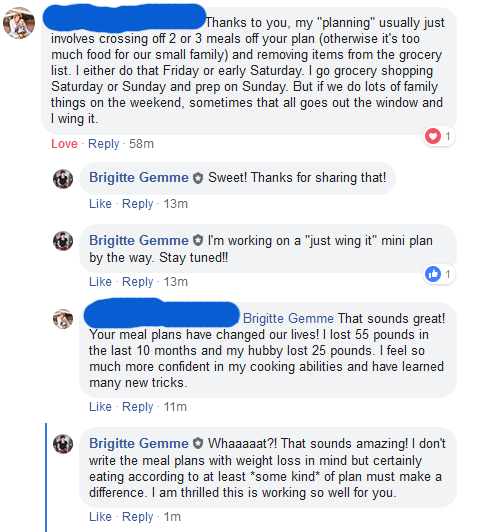 We are 3 and a half weeks in and we had been doing the [Big Name meal plans] off and on for almost a year. Your plans are SO much more simple and very very tasty and easy to use for the effort we put in! We usually can’t batch (we are a little traumatized from the intense batches we used to do with [Big Name meal plans]) but it is so easy to just do the step or two I need to do over the course of the day with my kiddo and it has been a really satisfying change for us that gives us more time to just enjoy our family time and spend less time thinking about food. Brigitte, I think you offer an amazing service. Leave meal planning to me. Go spend your time on what really matters instead. Every meal on the meal plan has been eaten at my home. If my husband gives it the thumbs down, I don’t put it on the meal plan. Except when I just know that he is being difficult, and when it’s one of my absolute favorite dishes. My kids are a bit harder to please… but they absolutely do eat at least some of the ingredients of every meal you will find on the Smart Family Meal Plan. My daughter says I make the best soup in the whole entire world. You can do it too! More questions? Just email me now. I have always enjoyed eating. Years ago, I was a pretty good omnivore cook. I first embraced plant-based cooking as a way to discover delicious new food with a lighter environmental footprint. 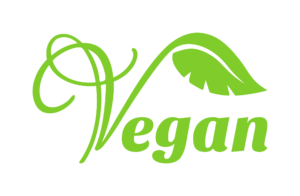 Along the way, I became truly aware of the suffering of animals, and decided to adopt a vegan lifestyle. I used to rely heavily on the recipes of others to feed my family. They have taught me a lot, and I developed my own no-nonsense approach to vegan cooking and family meal planning. I am delighted to share it with you and your loved ones. You have to know that I am not a dietitian or a nutritionist. I actually have a Ph.D. in sociology of education, which is a fancy way of saying that I know a lot about how people and societies learn and change. Adopting a vegan lifestyle and a plant-based diet is a big change for anyone who’s been omnivore their whole life! 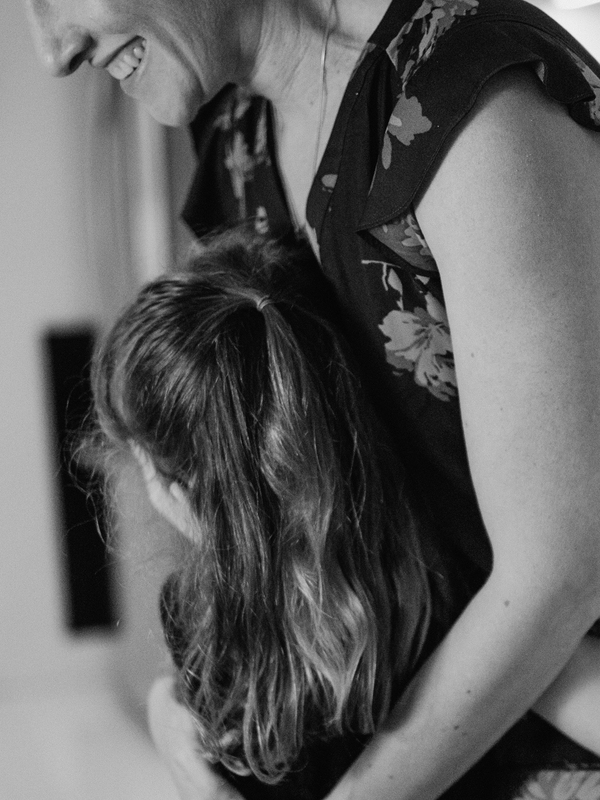 And maintaining the change, day after day, can be a challenge – especially if your whole family is not totally on board. 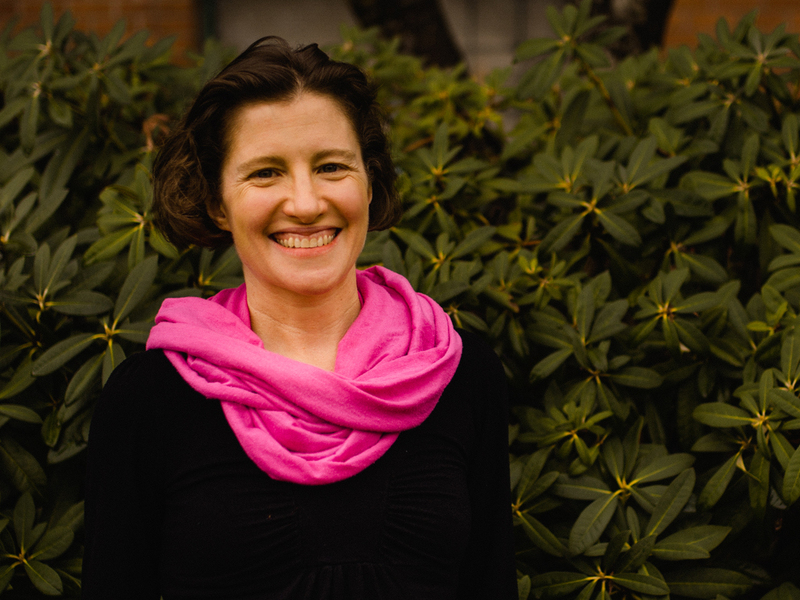 My understanding of this transition, and of the challenges of maintaining a vegan lifestyle and raising children on a plant-based diet in a world of meat eaters, help me develop tools that will work for you too. You may think that’s funny, but I really believe home economics can change the world. Vegan home economics, that is! 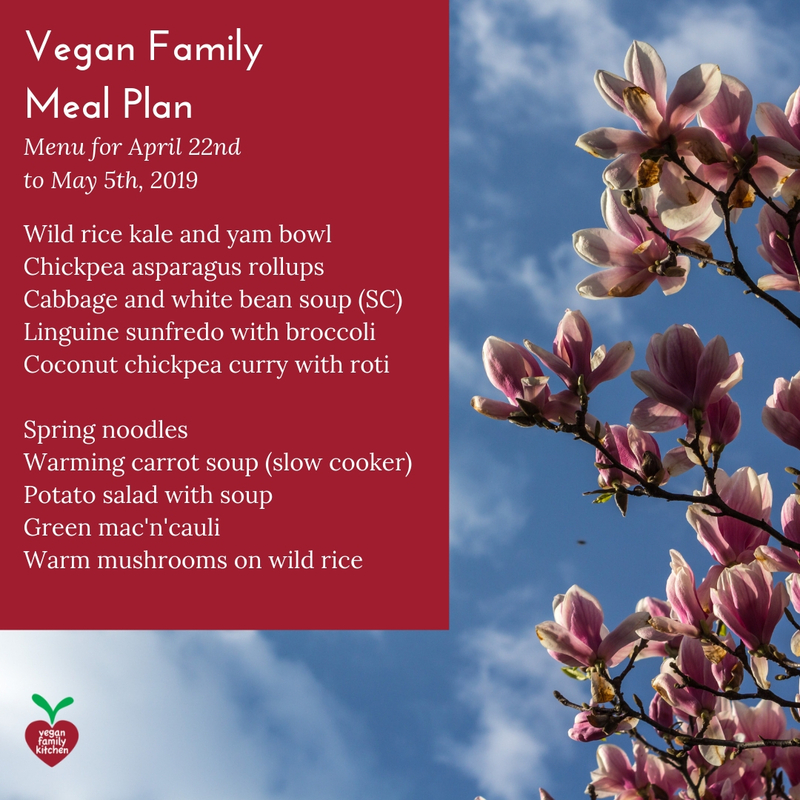 Following carefully-crafted meal plans and eating deliciously designed meals will help you and your family stick with a plant-based diet by cutting back on all the stress and headaches associated with deciding what to eat and making meals appear on the table. If living and eating this way is easy and appealing, then you can do it, and invite others to do just like you! I have two children, aged 6 and 2. I care deeply about helping them grow strong and smart. It would be reat if my husband and I also stayed healthy into old age. The dinners on the meal plans are the same meals we enjoy at home. I am constantly reading more and furthering my education about nutrition, and my meal plans are a practical application of what I think of as the most reliable knowledge of the day. The meal plans dinner recommendations are created with convenience, taste and nutrition in mind. They do not constitute health advice and can only be considered one piece of your nutritional puzzle. If you require more specific health advice due to any specific health condition or circumstances, I please consult a registered dietitian in conjunction with your family physician.